Swiss watchmaker Tag Heuer’s chairman, Jean-Claude Biver, has announced that the high demand for the company’s first Android Wear smartwatch has forced the firm to ramp up production of the $1500 timepiece. 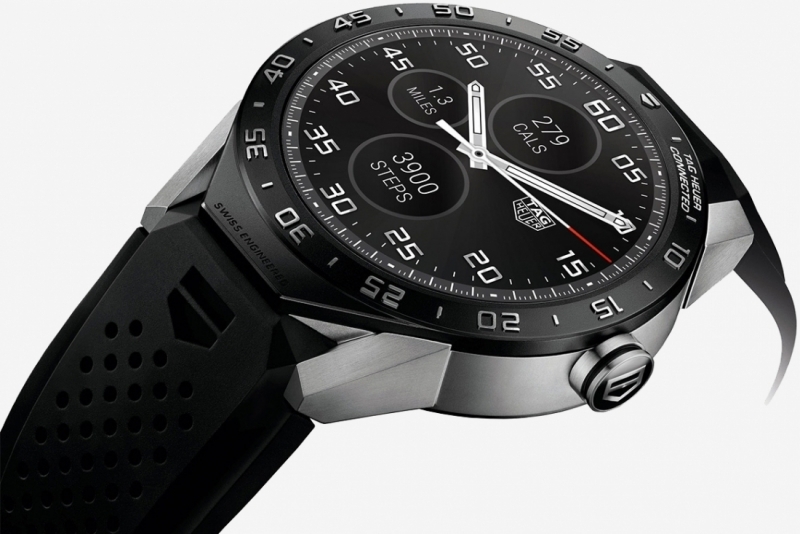 According to a report on Bloomberg, Tag Heuer has increased production of the Connected Watch from 1200 pieces to 2000 pieces weekly, due to the company receiving orders for 100,000 pieces from retailers, agents and subsidiaries. Biver said that Tag won’t be selling the watch online until May or June to give physical stores priority. The luxury Connected looks more like one of the classic watches from Tag Heuer, rather than a modern smartwatch. Slim, lightweight and made of titanium, the Connected is powered by a dual-core Intel processor clocked at 1.6GHz, contains 1GB of RAM and 4GB of local flash storage. The Connected also features Wi-Fi and Bluetooth connectivity, a microphone for voice commands, a gyroscope and a tilt detection sensor. While it does track the wearer’s steps, it lacks a heart rate sensor, a speaker and, unusually for a smartwatch at this price, GPS. Biver said that the company would unveil more smartwatch models “made out of different varieties, executions and materials” at the end of 2016 or early 2017. The Tag Heuer CEO added that the extension could include a gold and a diamond set version. While the demand for the Connected isn’t on the same level as Apple’s smartwatch – which sold 3.9 million units in the third quarter – orders for Tag’s costly device are certainly higher than the company anticipated.